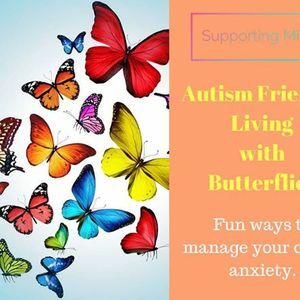 An autism friendly 2 hour activity-based workshop to support children experiencing anxiety. Suitable for children aged 5 years + Spaces are limited to 4 children. Parents/carers are requested to stay and support their child during sessions. The workshop is £20 and will result in lots of takeaway strategies and tools. If you're interested, give the office a call in the office to book your space on 01522 274151.